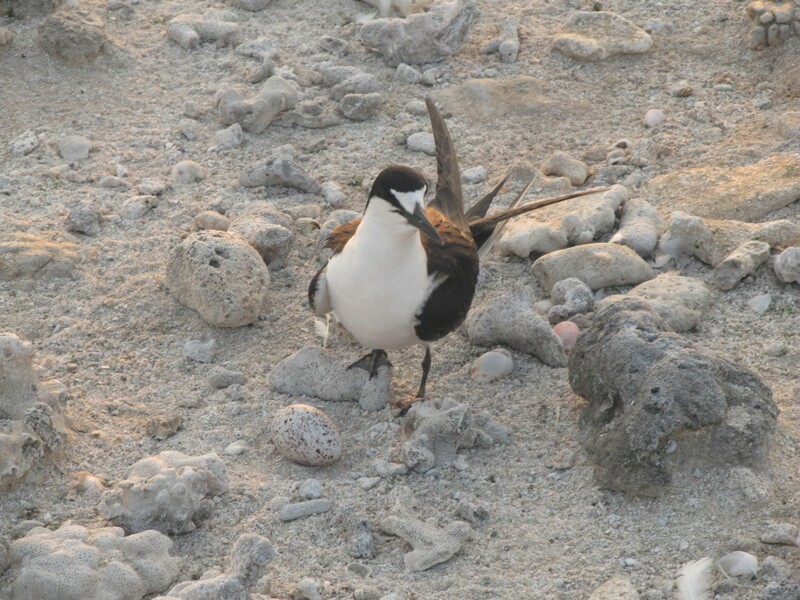 Among the people of Kavaratti island, there is a belief that seabird eggs have medicinal properties. This has meant extra income for the fisherfolk, who sell the eggs to their fellow islanders for Rs 5 apiece. At 0.01 sq km (the size of two football fields combined), Pitti is a speck in the Indian Ocean but home to hundreds of birds. At least four species of pelagic seabirds – birds that spend a part of their lives out at sea and come to land to breed – are found on the island. These are the greater crested tern (Thalasseus bergii), lesser crested tern (Thalasseus bengalensis), sooty tern (Onychoprion fuscatus) and the brown noddy (Anous stolidus). Other, non-pelagic birds such as the lesser sand plover (Charadrius mongolus), ruddy turnstone (Arenaria interpres), whimbrel (Numenius phaeopus) and the Asian palm swift (Cypsiurus balasiensis) have also been reported. Of pelagic seabirds, the greater and lesser crested terns use Pitti just for roosting; only sooty tern and brown noddy nest on the island. 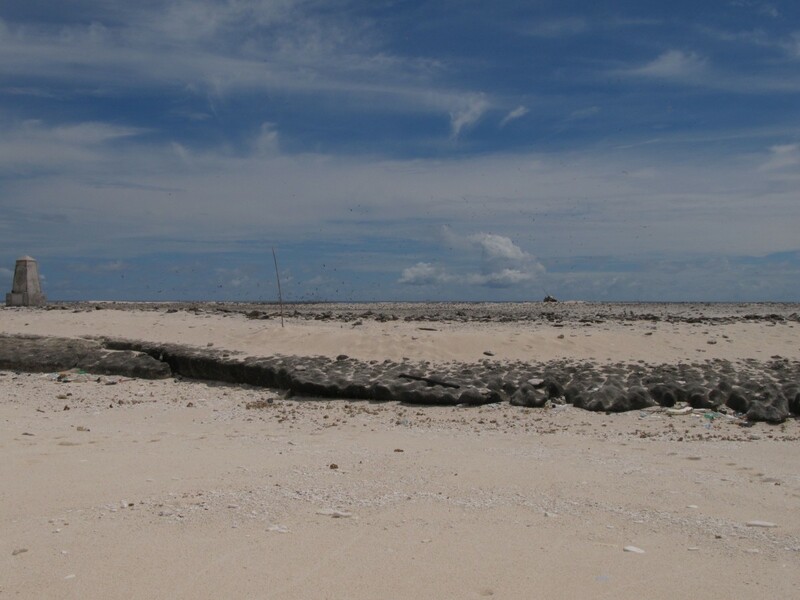 All the same, Pitti is their primary nesting site – and one of only two known sites – in Lakshadweep. It’s possible poaching is going undetected because of a resource crunch. “We don’t have a full-fledged forest department. 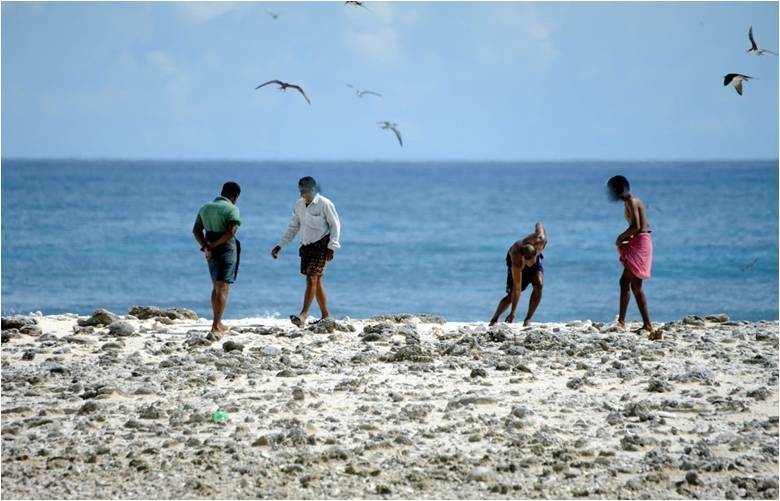 We have only six officers for the entire Lakshadweep, looking after both environment and forests,” Damodar said. 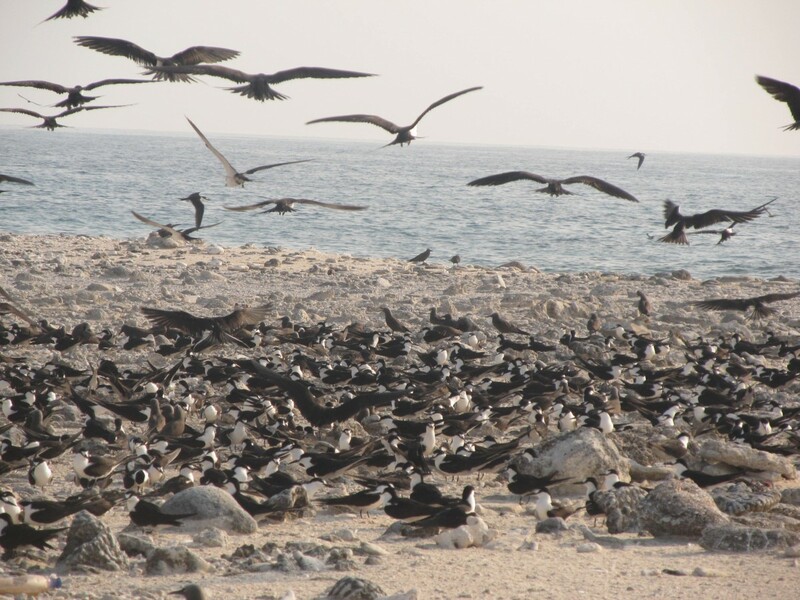 Abdul Raheem, a range officer at the department, said that the fishers understand the significance of these birds – they identify fishing grounds by looking out for congregations of terns. They know that taking eggs could harm their fish-finding opportunities. As for whether it would also take up the issue of egg poaching, given the latest findings, Raheem indicated that egg collection is only opportunistic. When scientists visit Pitti on a permit, they are accompanied by fisherfolk for safety reasons. That’s when the latter take one or two eggs and that too for their own consumption, he claims. Scientists are publishing accounts of eggs being poached based on those visits, he adds. However, Mondreti’s research shows that fisherfolk collected 60, 85 and 25 eggs on the three visits his team made to the island. What’s more, when the team spoke to the islanders of Kavaratti about their involvement, 573 of the 800 people interviewed owned up to harvesting the eggs, selling them, or both, which suggests it isn’t opportunistic or for personal consumption.